To mark its first year in Dubai, Fortnum & Mason has introduced a comprehensive all-day dining menu, truly showcasing it;s passion for food and speciality in refined dining experiences.Served n the newly re-named ‘Restaurant & Tea Salon’ with stunning views over the Burj Khalifa, the new menu brings together the finest ingredients to create a wide range of options for breakfast, lunch and dinner. 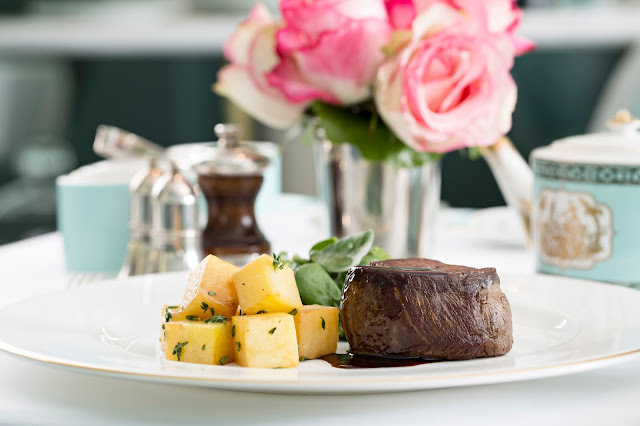 The menu features renowned British Classics and established Fortnum's favourites such as Welsh Rarebit - perhaps one of Fortnum's most famous dishes, Mushroom and Tarragon soup and Chicken Liver Parfait as Starters or Light dishes.For mains, there is Roast Rack of Lamb, Baked Chicken Liver Parfait as Starters or Light dishes.For mains, there is Roast Rack of Lamb, include the the long-adored Knickerbocker Glory, actually invented by Fortnum's, Fortnum's Preserve Roly Poly and Banana & Lime Eton Mess, and a beautiful selection of cheeses to with which to finish.Organic produce is used wherever possible across the menu. 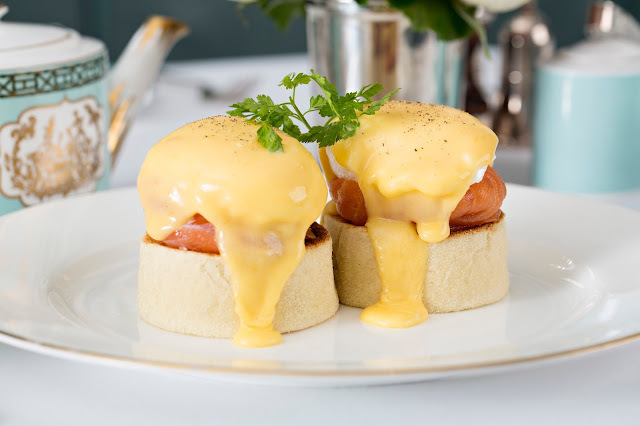 In addition to the new all-day dining menu, visitors to Fortnum's can indulge in its famous afternoon tea and some of the best ice cream in Dubai in the Ice Cream Parlour, including stunning flavours such as Salted Caramel, Lemon Curd Sorbet, Florentine and Mint Chocolate.